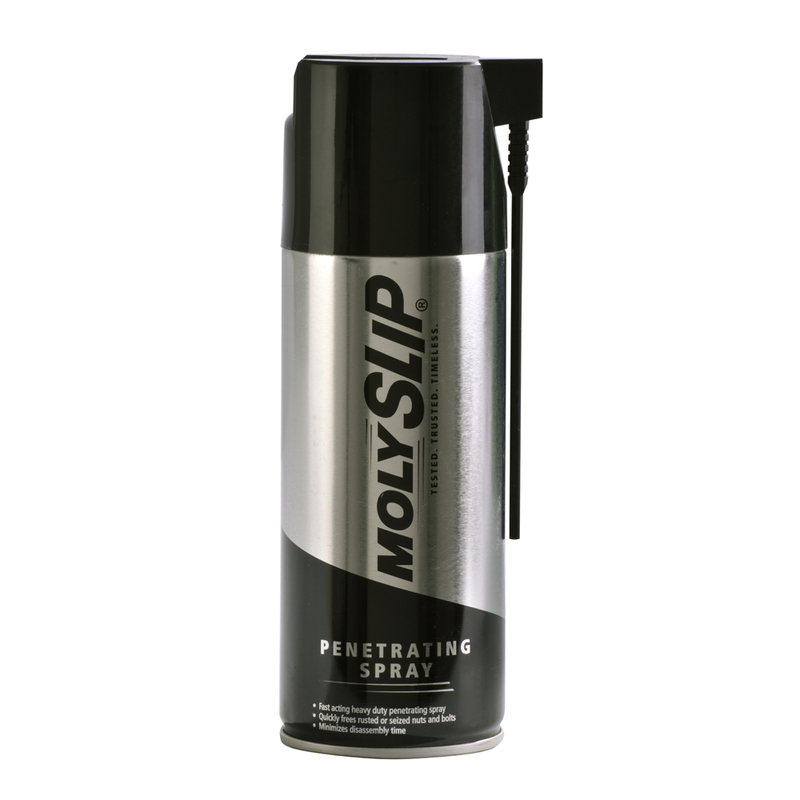 A fast acting, heavy duty spray that prevents seizing and quickly frees rusted nuts, bolts, fasteners and mating surfaces. The perfect solution wherever corroded metal is proving to be a problem. Also proves effective at removing tar, grease, dirt and carbon deposits. 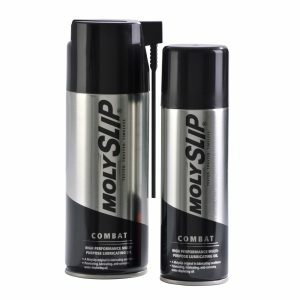 Contains soluble moly providing protection for metals in low friction environments.